At M & S Plumbing and Heating in Hicksville, we believe as professionals that we should know what we’re doing and be able to give you an accurate quote the first time. As homeowners ourselves, we believe that you shouldn’t be caught by surprise by drastic increases in labor and equipment costs. M & S Plumbing also guarantees labor and materials for double the usual plumbing industry guarantee. Including the manufacturer’s warranty, any equipment we supply will be replaced if it fails within two years of the installation date. For quotes—and work—you can trust, keep our number handy: (516) 931-3598. We’re family-owned and operated, which means that we understand what your family values—we just treat you as we would want to be treated. We do your plumbing work right, the first time. At M & S Plumbing and Heating, we know the growth of our satisfied customer base is dependent on our how well we perform our installations and repairs, and how we advise and help our customers maintanin and improve otheir homes and businesses. 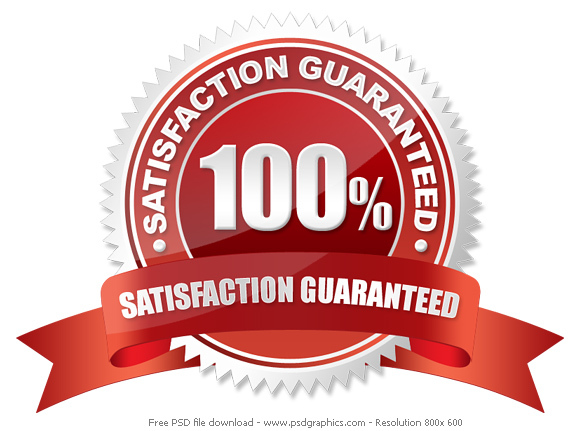 Our guarantee is straightforward: All our services and the products we provide are guaranteed to perform as promised. If they don't, we will return as many times as needed at no additional charge to ensure your fixtures and equipment are working properly. The products we use will be installed according to their specifications and will perform as promised. If they don't, the manufacturers' and distributors' warrantees will be redeemed to provide replacements that perform up to specifications. We will return to make the repairs until the job is 100% correct.